Our very own Niki Miller is a fully qualified garden designer with over 10 years of experience here at Langlands. You may be passionate about nurturing fruit, tending to summer vegetables or simply just love maintaining your garden. Whatever your passion, Niki provides handy tips, help and up to date advice on how to get the most out of your garden every month. 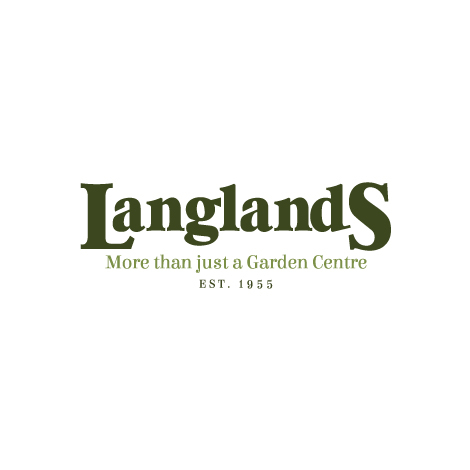 Find out more about our Garden Design service at Langlands Shiptonthorpe. We want to help you to make the very best of your outdoor spaces, whether large or small. Our Plan and Plant Garden Design Service is here to give you all the advice and help you could ever need. Our fully qualified Garden Designer offers a range of services from general guidance to bespoke planting plans. Our Garden Designe expert produces a range of handy horticultural guides to help with your green-fingered endeavours! Each guide is tailored to offer you advice on a wide selection of gardening techniques, appropriate to the season. Our guides will get you well on your way to you perfect garden! The HTA produces a great selection of easy guides for amateur growers and professionals alike.The HTA Easy Guides are free, informative and up-to-date guidance on all aspects of raising plants, from growing vegetables to organic gardening. We bring them to you at just the click of a button, free to download.